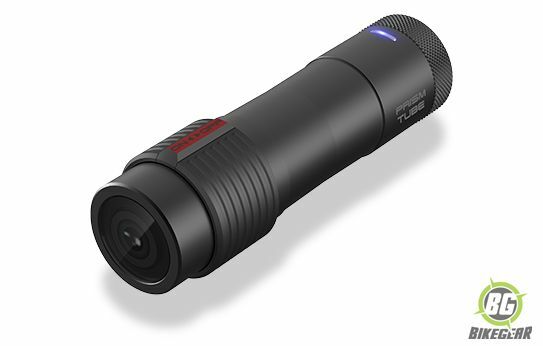 The Sena Prism Tube Camera delivers stunning video quality combined with class-leading ease-of-use and Sena’s legendary functionality. 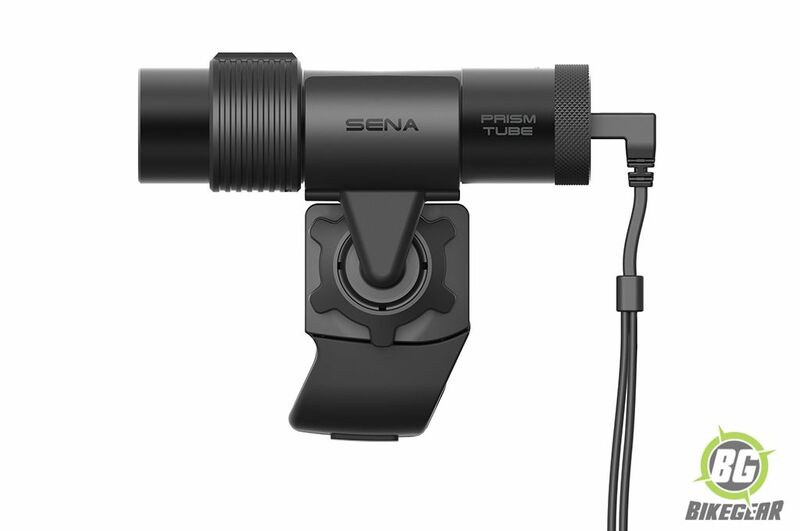 The Sena Prism Tube Camera delivers stunning video quality combined with class-leading ease-of-use and Sena’s legendary functionality. Packing huge capability into a small, lightweight package that weighs only 75 grams. It mounts effortlessly onto your motorcycle helmet and captures the full scope of your fun with a 125-degree field of view. 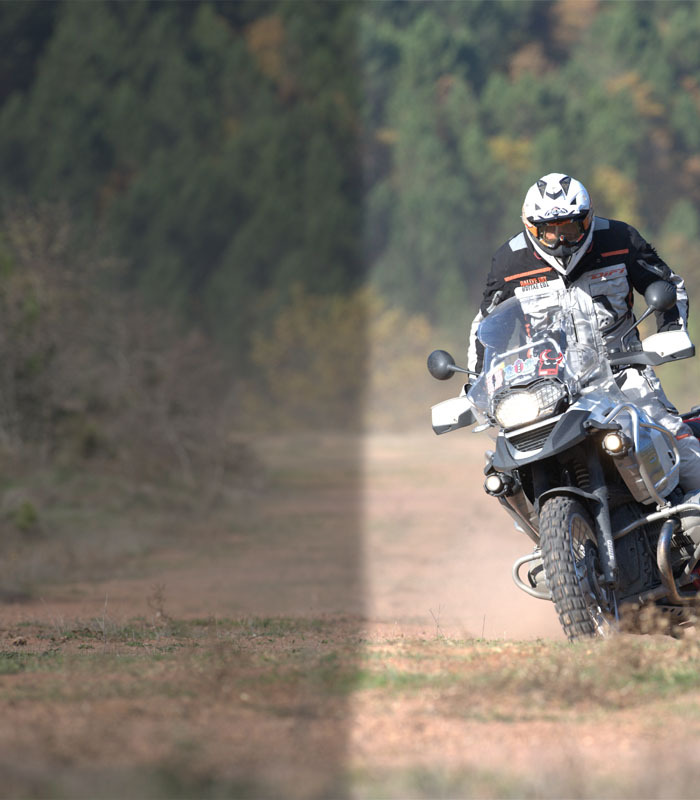 It only takes a single touch of a button to start capturing your motorcycle adventures in stunning full HD quality for both video and audio. Simply slide the switch forward to power it on and let the fun begin! 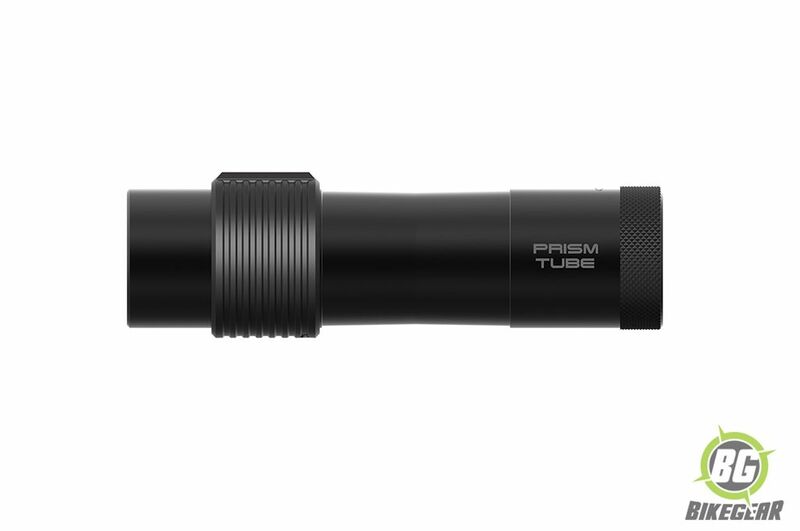 The Prism Tube Action Camera mounts and removes quickly and easily on all types of motorcycle helmets. It comes with two different mounts, which provide a great deal of mounting flexibility for achieving whatever camera angle you want. 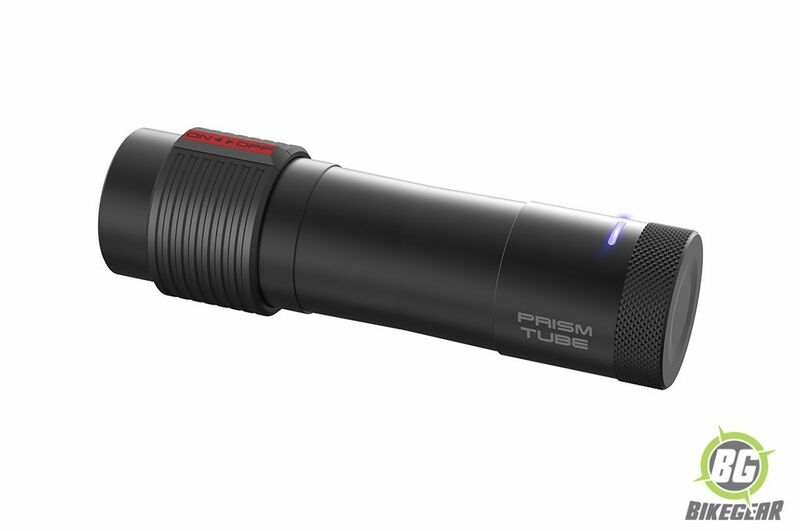 The Prism Tube Action Camera also provides 360 degrees of rotation to capture an even wider variety of camera angles. 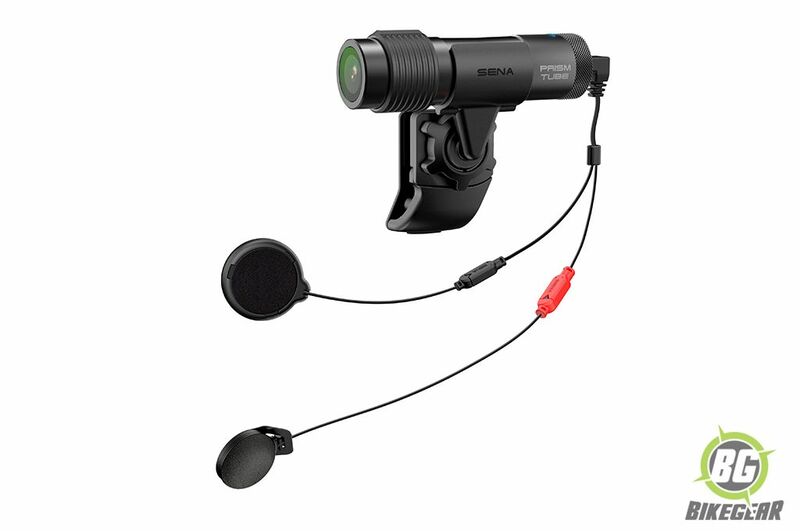 Sena’s wind noise reduction ensures that ambient noise doesn’t interfere with the audio captured from the microphone. WiFi allowing for quick and easy previews and downloads through your smartphone. 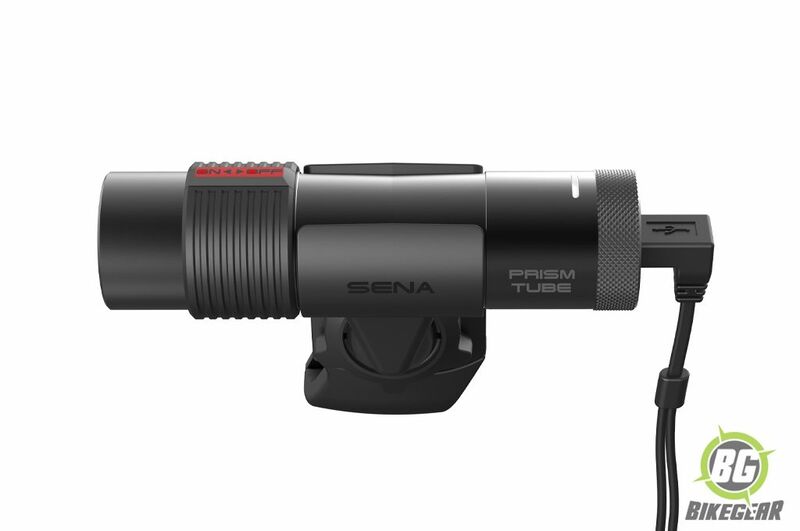 Note: The Sena Prism Tube Camera is not Bluetooth enabled and not compatible with Sena Bluetooth Headsets.